News : 'Gold diggers' dismantling & metal-extraction workshop at Kierrätystehdas 26.4. [suomeksi tiedot alla] The 'Gold diggers' dismantling & metal-extraction workshop will take place at this year's Kierrätystehdas event at Kaapeli on 26.4., starting at 10.30 and will be led by Albert Laine in co-operation with Delegaatio, as part of Trashlab's April activities. At the 'Gold diggers' workshop participants will mine old computers in search of valuable metals. 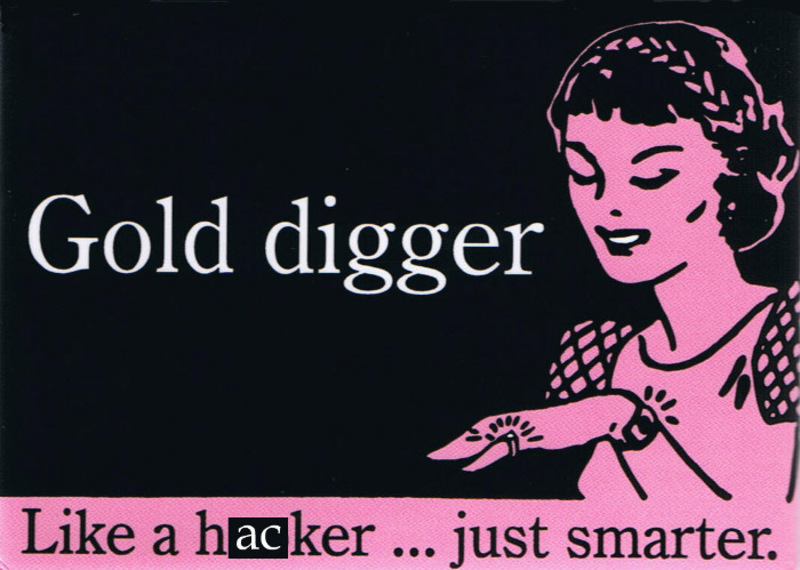 Gold digging could be a way to earn some income. It could also be development work. Instead of leaving electronic trash on a derive to the global south, we can dismantle it here. You are most welcome to bring desktop computers to the workshop (the older, the better) to dismantle. We will handle the waste. The workshop is free of cost. The workshop programme includes an introduction to the techniques of dismantling and metal-extraction by Albert Laine, video-material related to e-waste and documentation from a field trip to Kuusakoski recycling center and discussion with Anna Härri from eetti.fi, who talks about the electronic trash in faraway waste lands at 14:30. Find our workshop in Merikaapelihalli 2kr (location PDF).